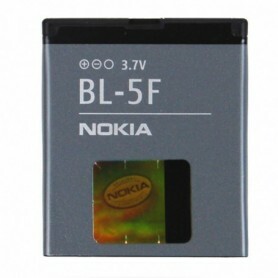 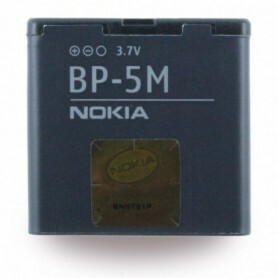 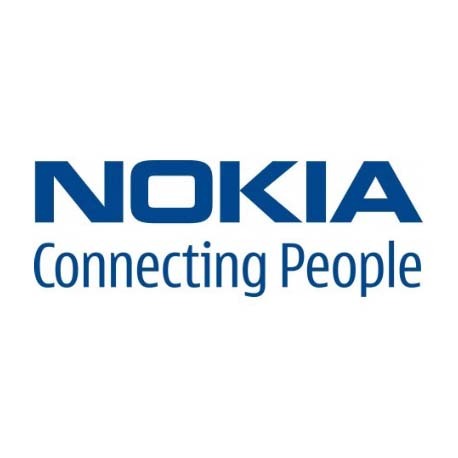 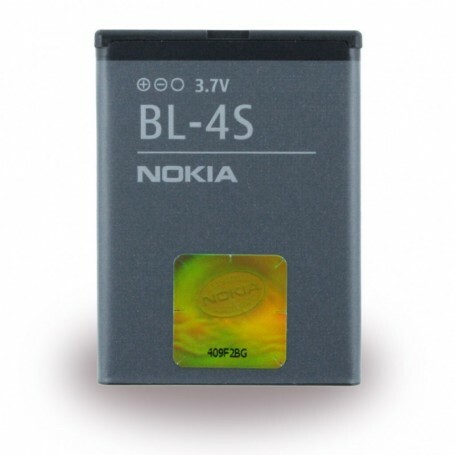 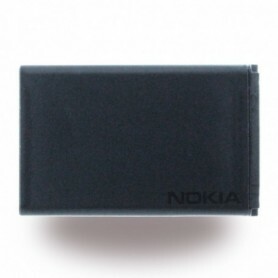 The original Nokia Li-Ion Battery is the perfect power source for your mobile device. 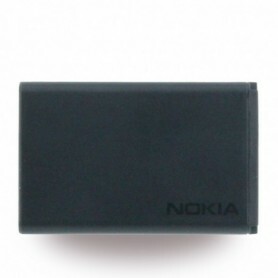 It is specifically designed for your device. 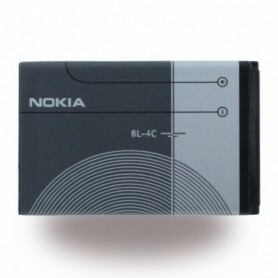 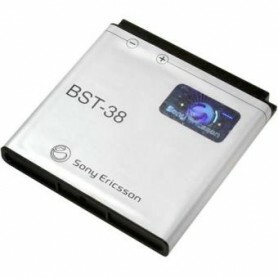 This original battery offers high talk and standby times for long and reliable quality like the ohter original Nokia products.